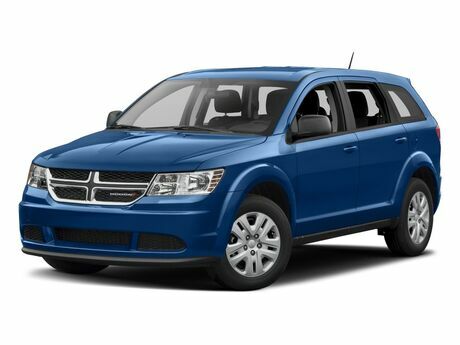 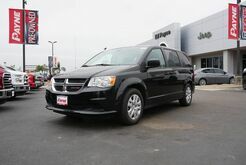 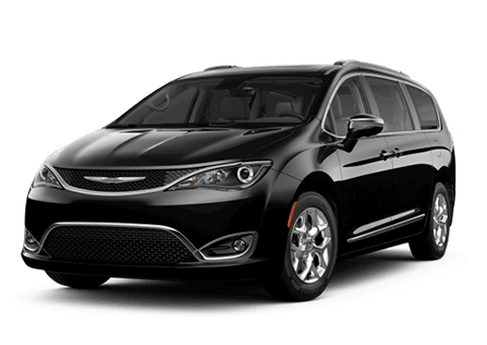 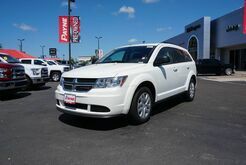 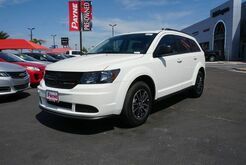 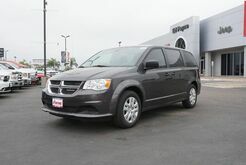 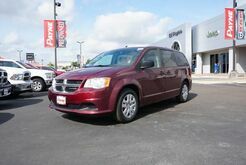 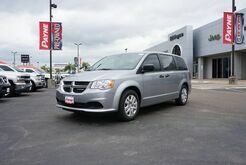 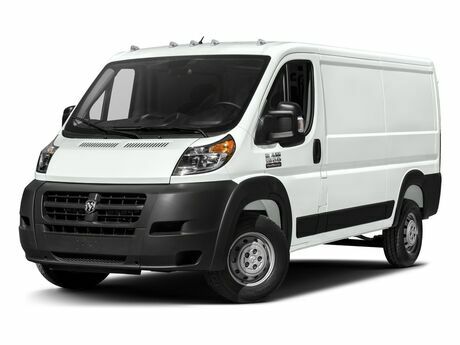 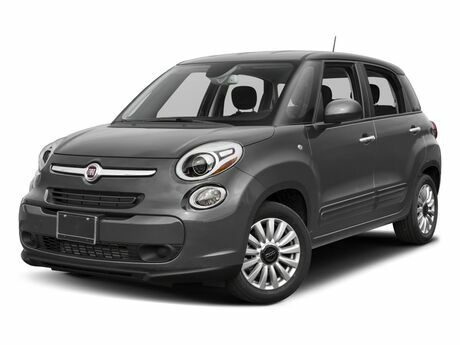 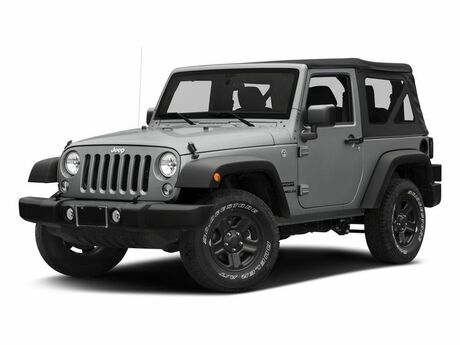 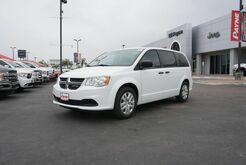 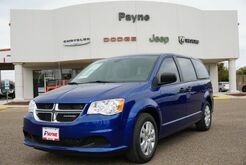 If you're looking for a new Dodge car, minivan, or SUV, you've come to the right place! 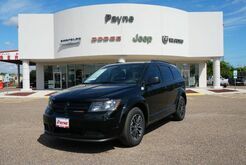 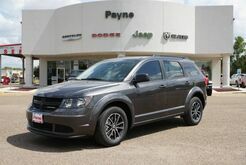 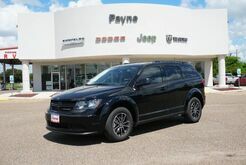 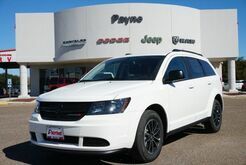 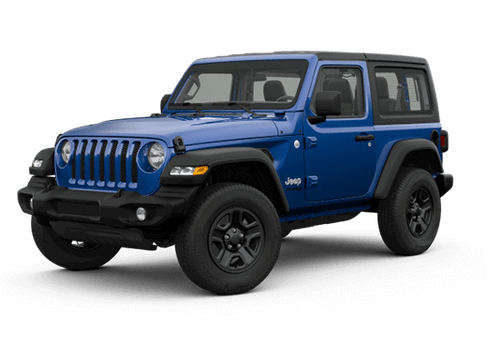 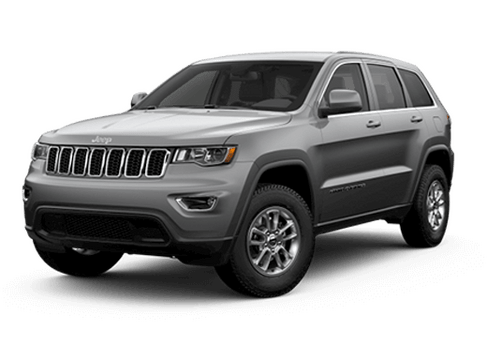 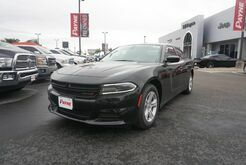 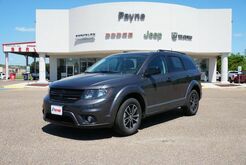 At Ed Payne Motors, we have a stunning selection of new Dodge vehicles to satisfy the tastes of all our customers from McAllen, TX to Edinburg, TX and beyond. 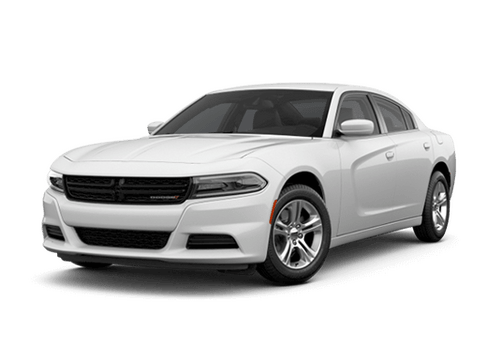 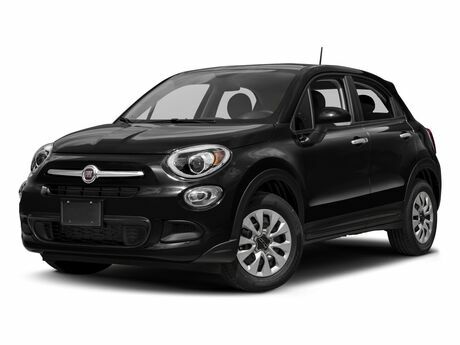 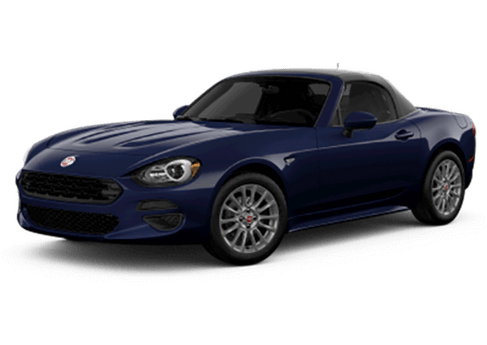 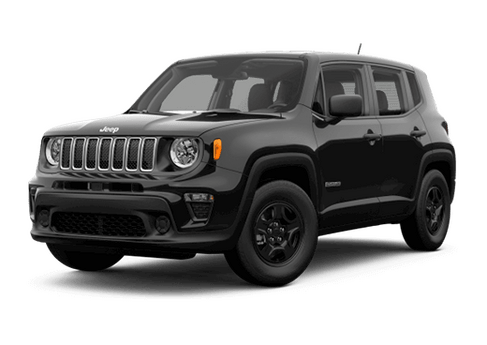 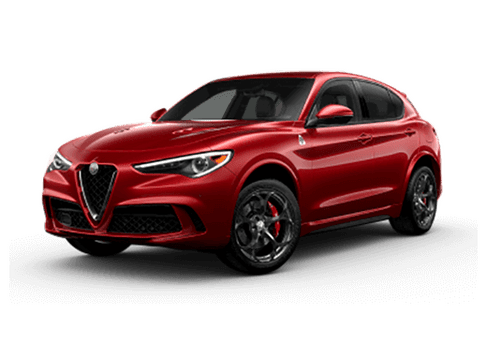 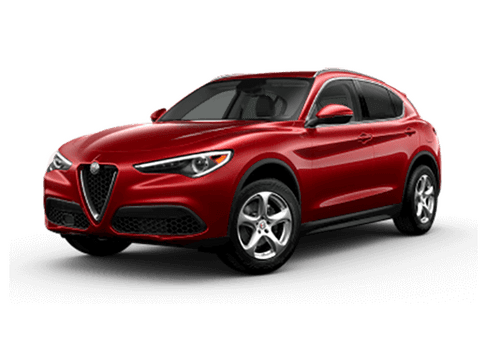 From powerful sports cars like the Dodge Challenger and Dodge Charger to innovative SUVs like the Dodge Durango, we're certain you'll like what you find. 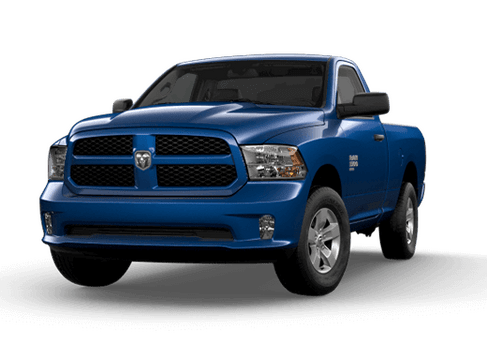 If you have a question about any of our new Dodge vehicles in our inventory, give us a call or visit us today for an exciting test drive at our Weslaco, TX Dodge dealership. 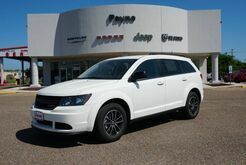 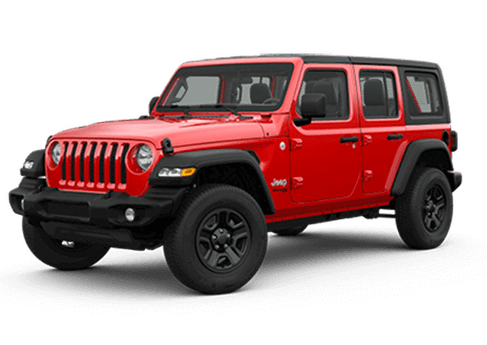 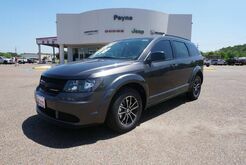 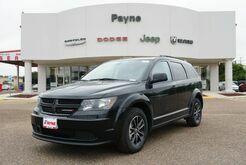 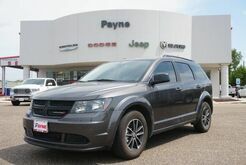 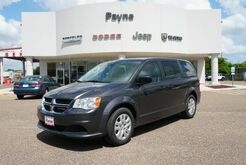 At Ed Payne Motors, we make it easy to save money on our huge selection of new cars and /used vehicles in our inventory. 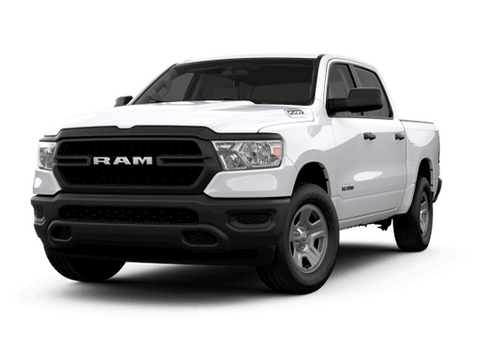 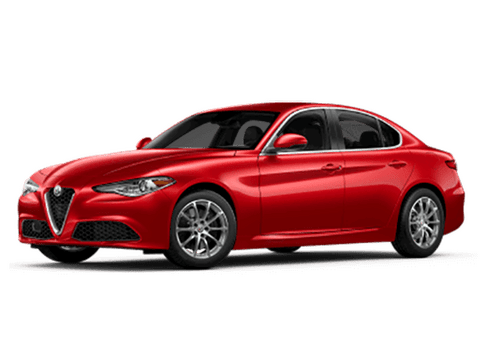 You can both calculate your car payments, and value your trade-in vehicle value your trade-in vehicle to help you budget for your new car, truck, or SUV. 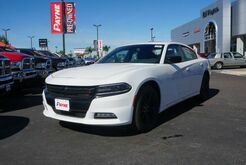 Our team is here to help you get behind the wheel of your dream vehicle, so give us a call or visit us today in Weslaco, TX! 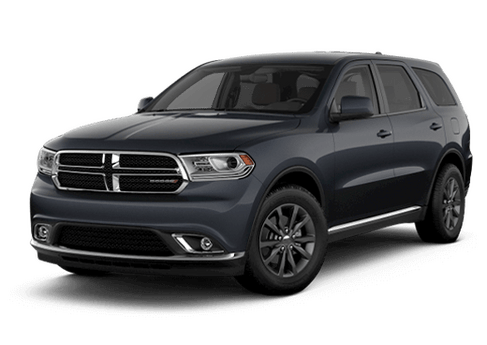 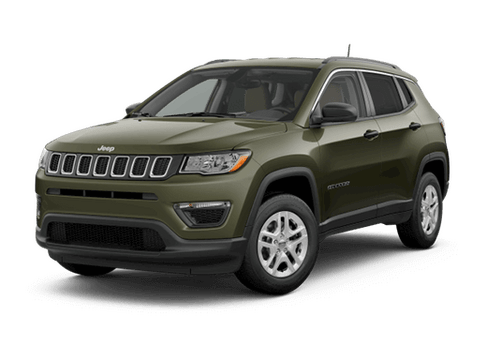 If you're not sure about the best way to finance your new Dodge vehicle, check out our guide tonew vehicle specials and buying vs. leasing. 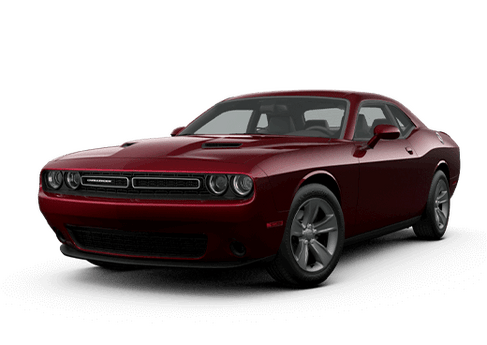 We also recommend talking to one of the friendly experts in our Weslaco, TX auto finance center, or filling out our secure auto finance application to get pre-approved from the comfort of home. 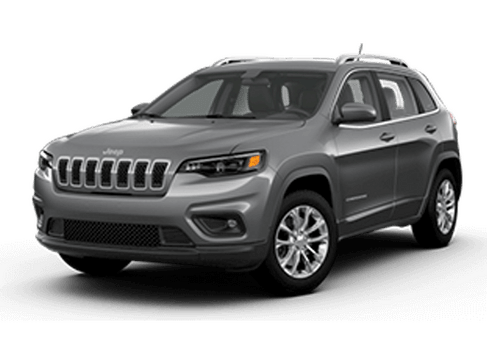 We will work with you to find a personal automotive financing plan that works for your budget and lifestyle, so visit us today!